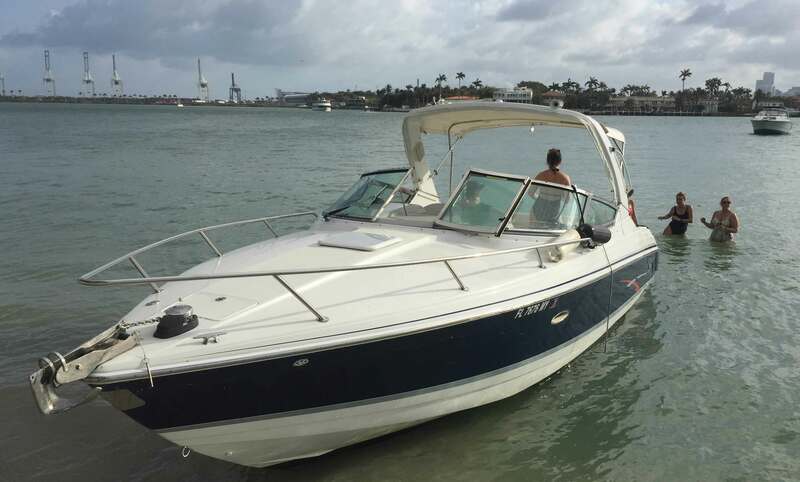 Requirements: Spend a fantastic day on the water in Miami Beach by boat! 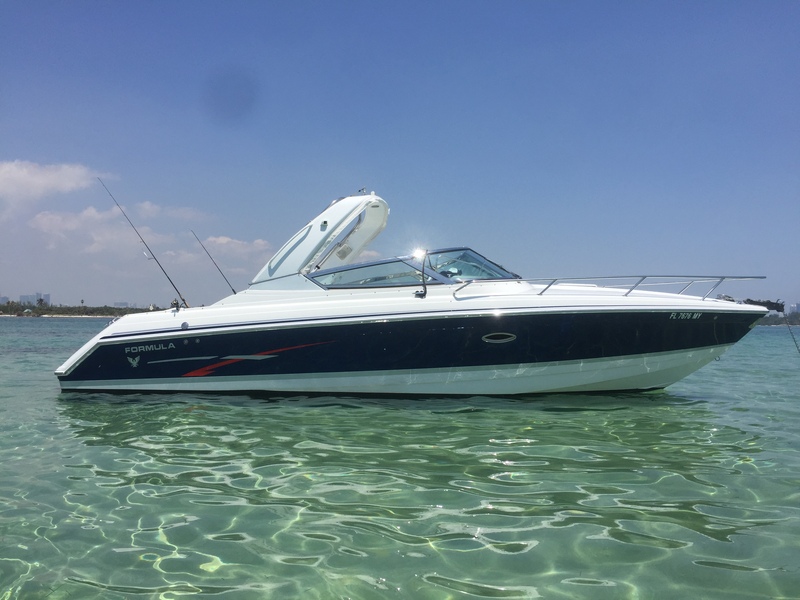 Charter the 30 feet Formula 280 ss Power Boat for up to 6 people with Captain and fuel included. 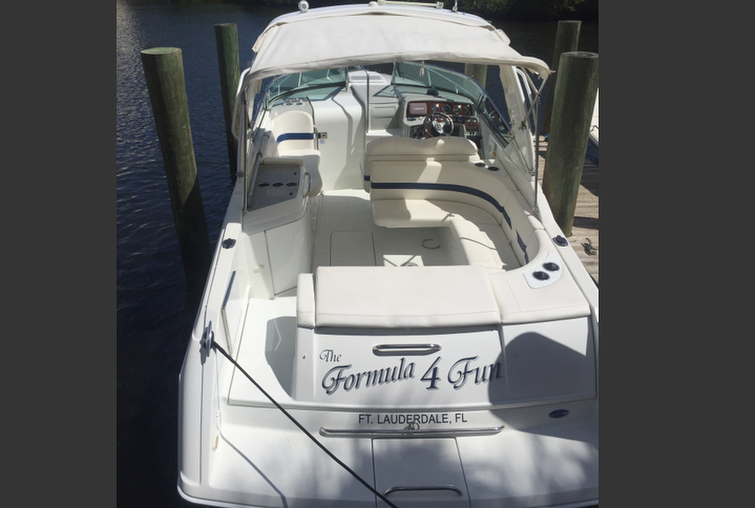 Rate as low as $450.00 for half day (4 hours). 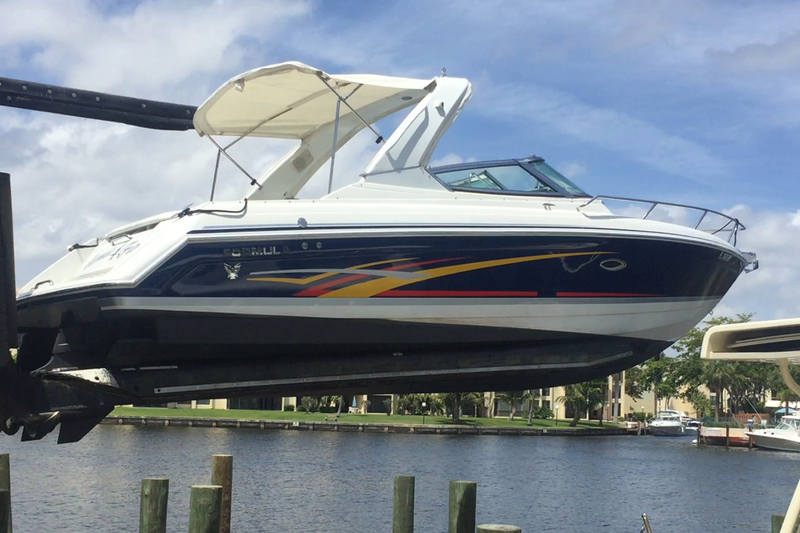 Rates: • $125 per hour (minimum of 4 hours) Deposit: • $100 Includes: • Water • Sodas • Ice • Fuel • Captain Captain's Gratuity: Gratuity is not included. It is customary to tip your captain after your tour. 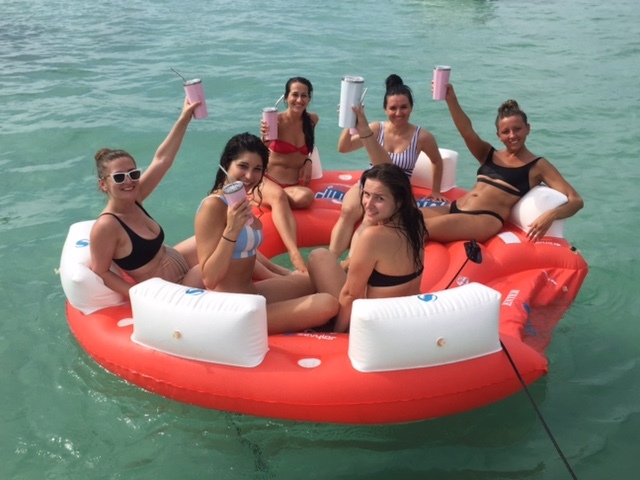 The tour can be customized to enjoy the many activities on the water such as snorkeling, swimming, paddle board or spending an afternoon at the sandbar.